StriveTogether tracks and uses educational indicators as predictors for pathways to economic mobility, so it might surprise people to see that we’re advocating for a specific federal housing policy. 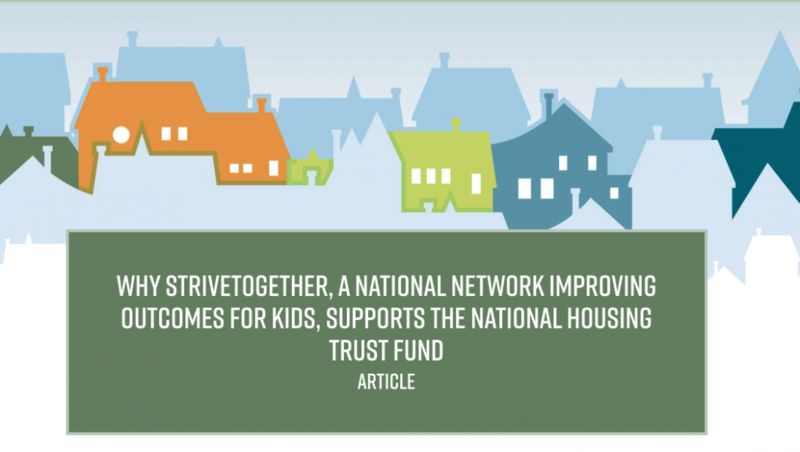 But for us, the connection is clear: To dramatically improve outcomes and reduce racial and socioeconomic disparities for children in communities across the country, we must align with systems in other sectors. It is not a “nice-to-have” — rather, it is a “need-to-have.” Without question, multiple factors outside of traditional education systems deeply impact student success. 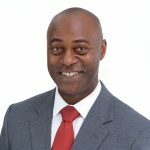 Josh Davis serves as vice president of external affairs for StriveTogether, where he provides leadership and strategy for the organization’s communications and marketing, development and fundraising, and policy, advocacy and mobilization work.